Disparities in breastfeeding rates among women of color are rampant in the United States. One of the largest predictors of breastfeeding initiation and duration is access to breastfeeding support provided by qualified professionals (IBCLCs.) One of the main reasons we created the San Diego Breastfeeding Center Foundation was to increase access to IBCLC support for local women of color and low-income families. But, we cannot do this without community partners! We are thrilled to announce that Black Infant Health has become our newest partner in an effort to improve breastfeeding rates in our local African-American communities. Each participant in the Black Infant Health program will be offered a free, in-home breastfeeding consultation after her baby is born! Jarrah Foster, an amazing local lactation consultant, will be providing these consultations, as well as follow-up support for each family. 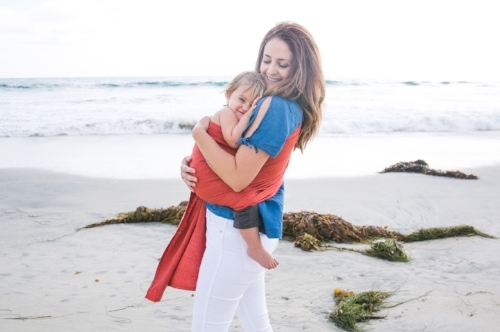 Jarrah completed her Lactation Education through UCSD and interned at Kaiser Lactation Clinic and the San Diego Breastfeeding Center. She holds an MBA and a B.S. 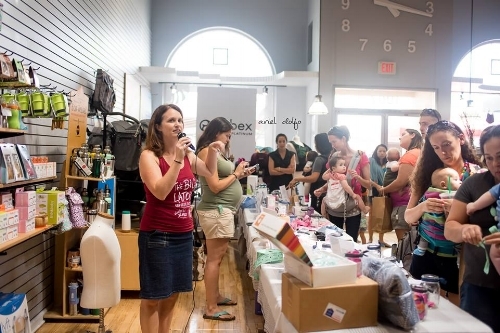 in Health Studies, and is a Master Certified Health Coach and Babywearing Educator. 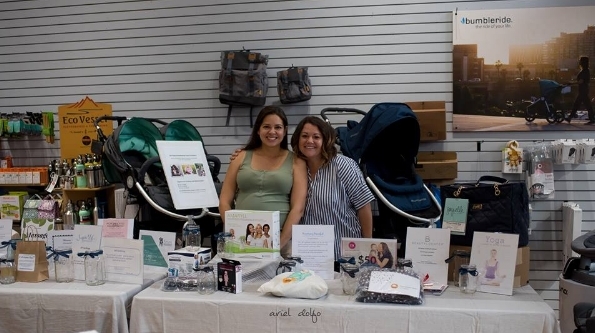 We are so excited to have such a well-respected and established community organization as a new partner and we cannot wait to support their mamas along their breastfeeding journeys! If you would like to make a donation to cover the cost of one of these breastfeeding consultations, please click HERE to donate! Please join the San Diego Breastfeeding Center Foundation for a screening of The Milky Way Movie. Whether you’re a newly breastfeeding parent, a seasoned pro, an advocate, birth worker or just plain interested in birth and breastfeeding, come join the conversation!